Please see poster below the talk for this weekend at the Masjid. Men’s and women’s side open. 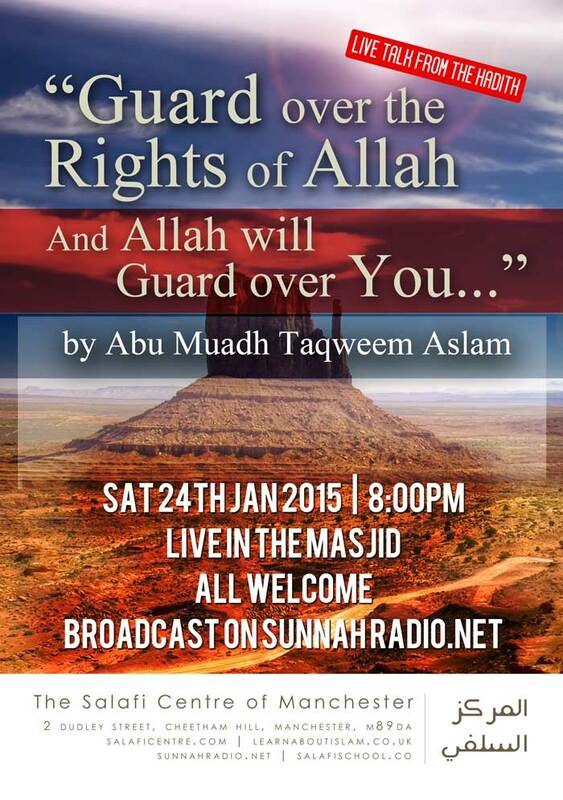 Also broadcast at www.sunnahradio.net (twitter @sunnahradio).